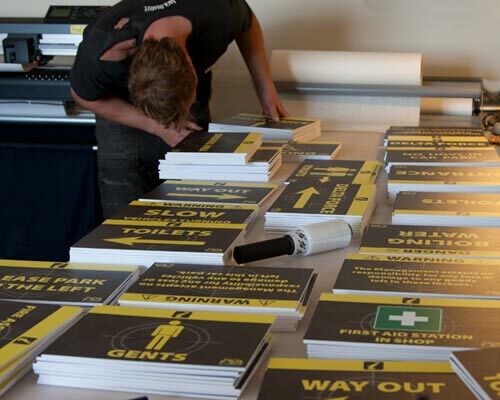 If you are needing lots of signs, perhaps in order to provide information to guests. These 5mm PVC signs may be perfect, they are our best value wedding sign which is brilliant when they may only be used for a few days. 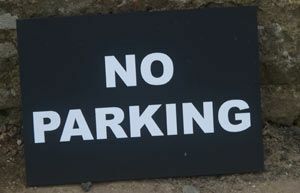 You can choose to have a single colour cut vinyl applied to the signs, or if you have more complicated logos or images then full colour digital printing may be required. Choose from a wide selection of fonts, images and vinyl colours to make sure it suits you and your event.